Home » Blog » Artist Tours » Blast Off at Frequency Burst in Orlando! 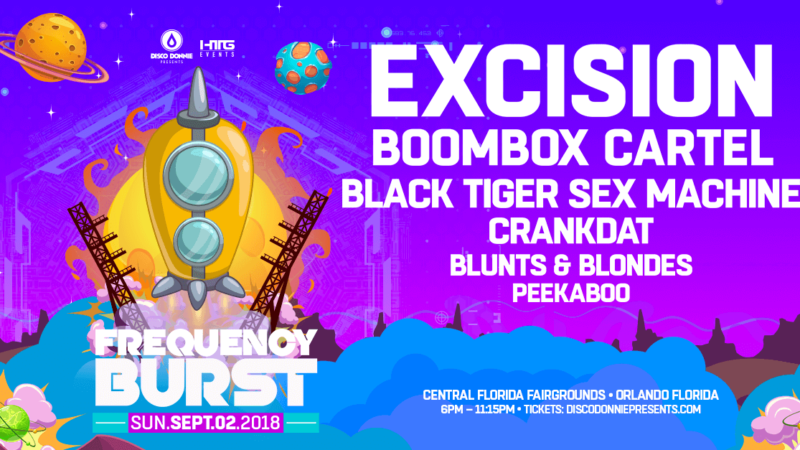 Orlando – get ready to blast off on an exploration of sound this Labor Day weekend on Sept 2nd at the Central Florida Fairgrounds. Secure your spot on the dance floor, buy your tickets now!